Cant find what you are looking for.....Please feel free to Contact Us! 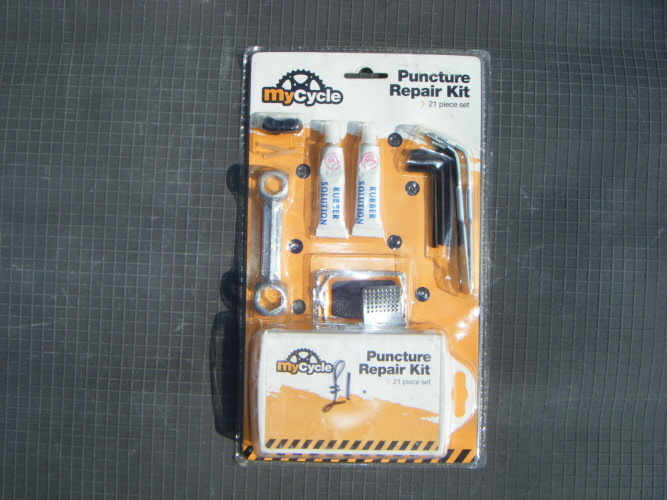 Very high quality die Cast Alloy WM1 Security rim lock with moulded rubber flap to protect against abrasion of inner-tube. The ribbed alloy contact surface locks the tyre securely to the rim to prevent tyre slippage when inner tube is at low pressure. Bolt holes may need to be drilled through rim for fitting. Recommended for use on all off road machines, and for an applications that require low tyre pressure. Very high quality die Cast Alloy WM3 Security rim lock with moulded rubber flap to protect against abrasion of inner-tube. The ribbed alloy contact surface locks the tyre securely to the rim to prevent tyre slippage when inner tube is at low pressure. Bolt holes may need to be drilled through rim for fitting. Recommended for use on all off road machines, and for an applications that require low tyre pressure. Economy WM1 Security rim locks prevent tyre slippage on the rim when inner tube is at low pressure. 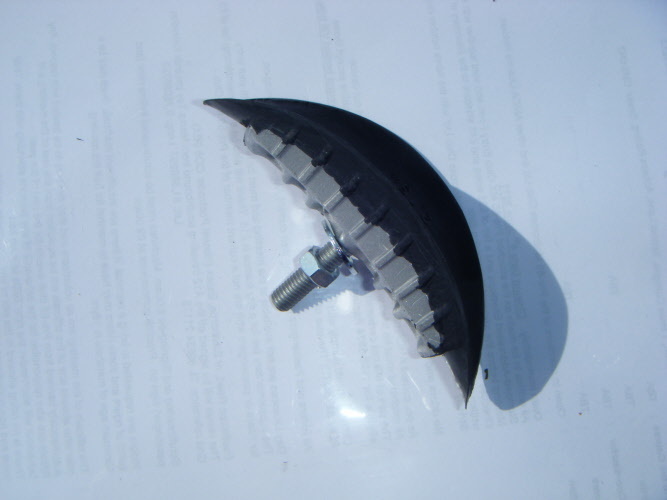 Rubber coated to protect inner tube. Bolt holes may need to be drilled through rim for fitting. Economy WM3 Security rim locks prevent tyre slippage on the rim when inner tube is at low pressure. 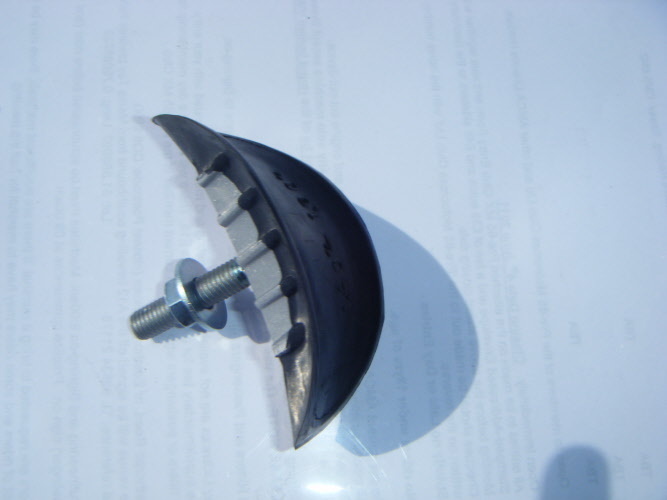 Rubber coated to protect inner tube. Bolt holes may need to be drilled through rim for fitting. 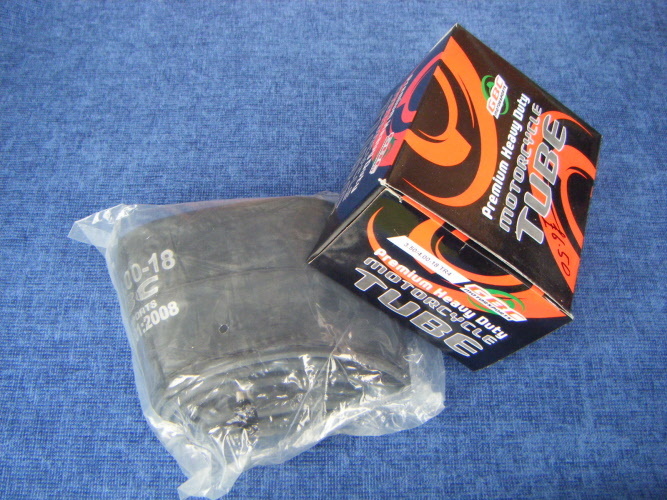 Premium Heavy Duty 18" Inner tube. 3.50/4.00 18" TR4. 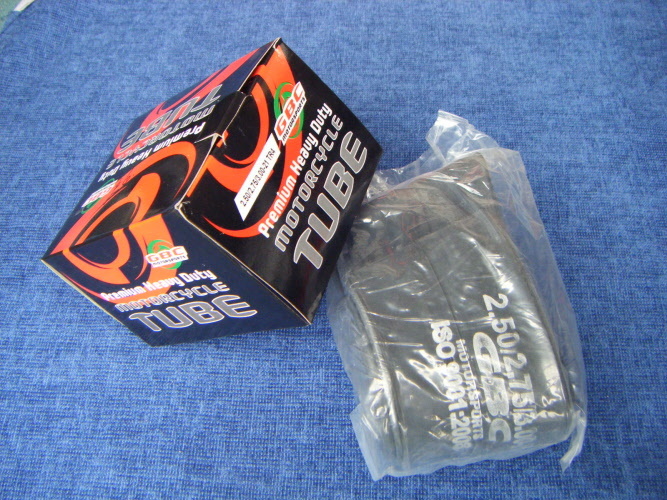 Premium Heavy Duty 21" Inner tube. 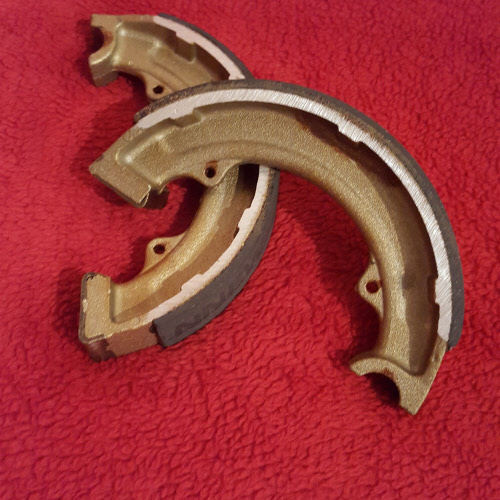 2.50/2.75/3.00 21" TR4. 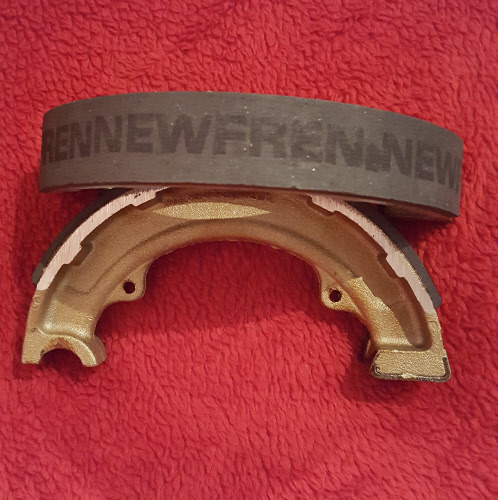 These new Newfren brake shoes are to fit any Greeves that are fitted with Conical hubs or tin hubs. Can be fitted in full width Alloy but are 1/8" narrower. 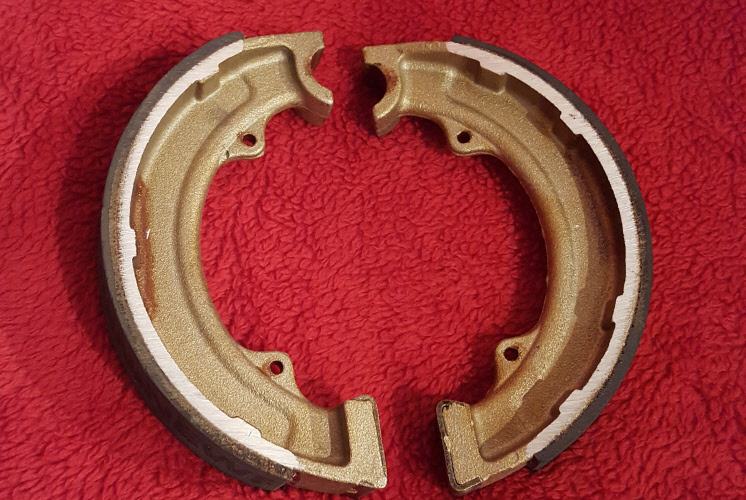 For correct mounting and a higher performance, careful drum cleaning up by extra fine abrasive paper and shoe pivot grease are recommended.